Australian wealth manager AMP has forecast a 96% plunge in its full-year profit in the wake of a fee scandal, confirming it will set aside another A$200m to cover the cost of customer remediation related to issues heard at the financial services royal commission. AMP says it expects to report an underlying profit of about A$680m for calendar 2018 but that net profit attributable to shareholders will be just A$30m. That's down from an A$848m net profit in 2017. First-half net profit was A$115m, down from A$445m from the previous first-half. Also, it plans to trim the final dividend to 4 cents per share from 14.5% a year earlier. "Recognising the 2H 18 performance of the business, the related capital impacts and uncertainties in the operating environment, the Board anticipates declaring a final dividend of 4% per share," the firm said in a statement. AMP also predicted a grim outlook for FY2019, saying that its earnings for the year will be affected by external market conditions and the regulatory environment. AMP was recently under the scanner after revelation at the banking royal commission revelations that it billed dead customers, charged thousands of people for financial advice they never received, and conspired at board level to deceive regulators about such practices.The firm's CEO Craig Meller and chairman Catherine Brenner stepped down from their positions soon after the scandal. 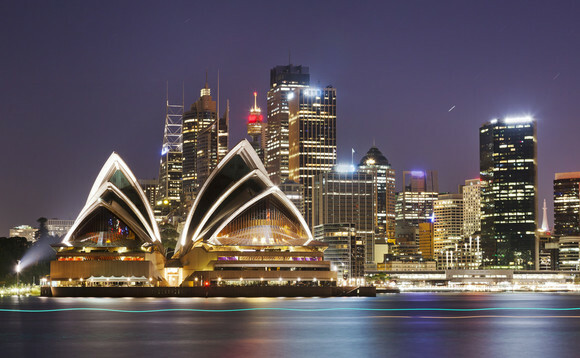 Last October, AMP announced sweeping restructuring plans, including selling its Australian and New Zealand wealth protection and other mature businesses to British-based Resolution Life Group for A$3.3bn.